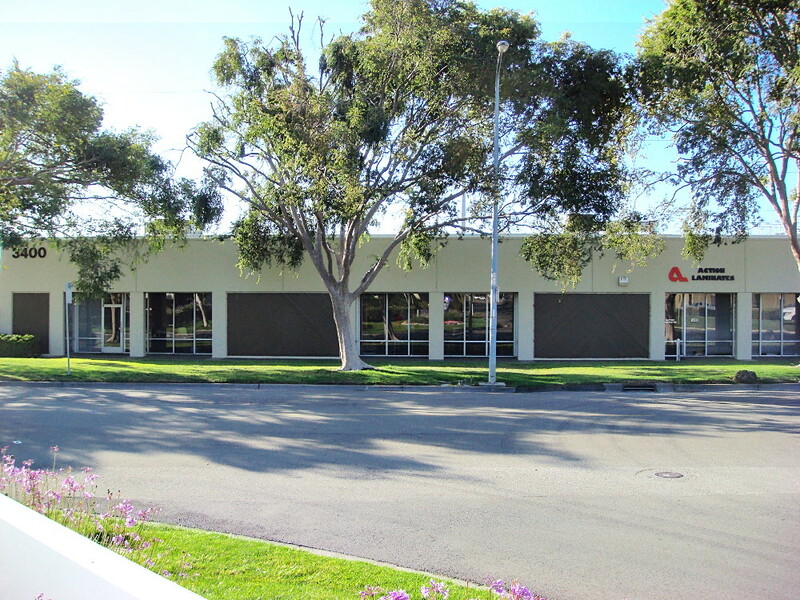 Action Laminates, manufacturer of distinctive office furniture, maintains a factory in Hayward, CA. For 21 years, the company has built standard and custom laminate furniture, working exclusively with office contract dealers to create solutions for their customer’s needs. Action Laminates owner, Dan Johnston, got his start in the office furniture business as a 16-year old deliveryman, and is still passionate about his craft, and the personal connection with his customers.